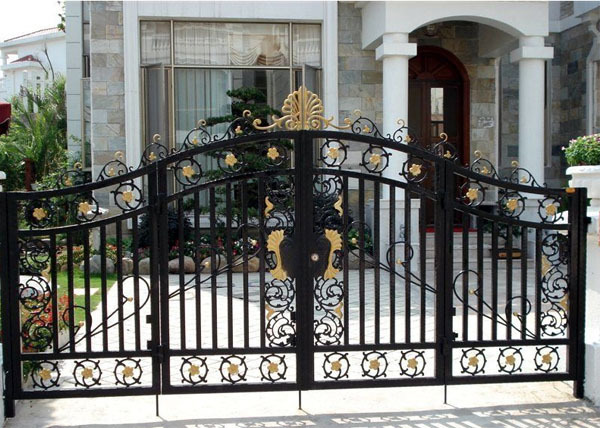 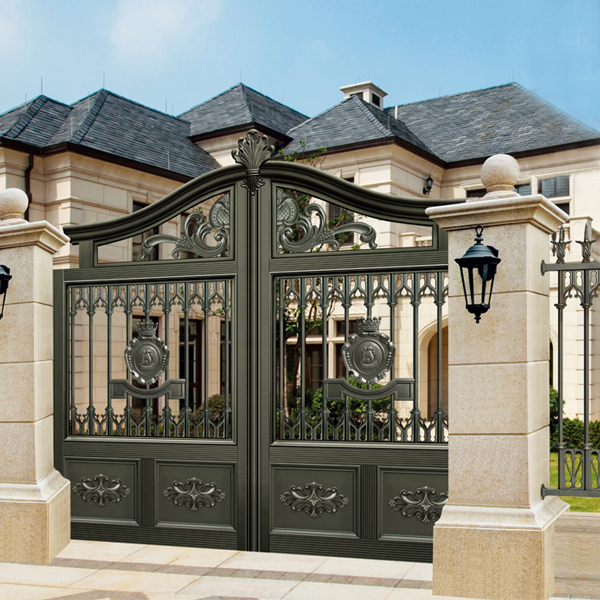 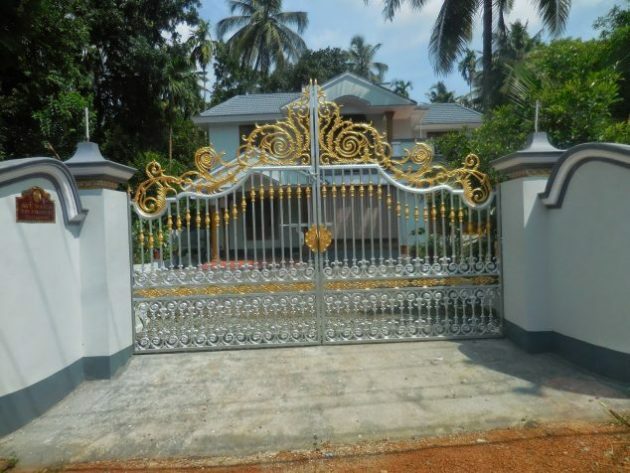 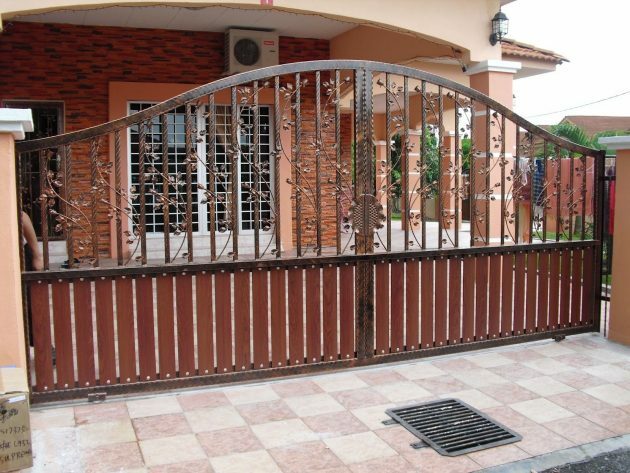 The fence and gate of the yard should be reflection of the pleasant welcome, which is desire of each home owner. 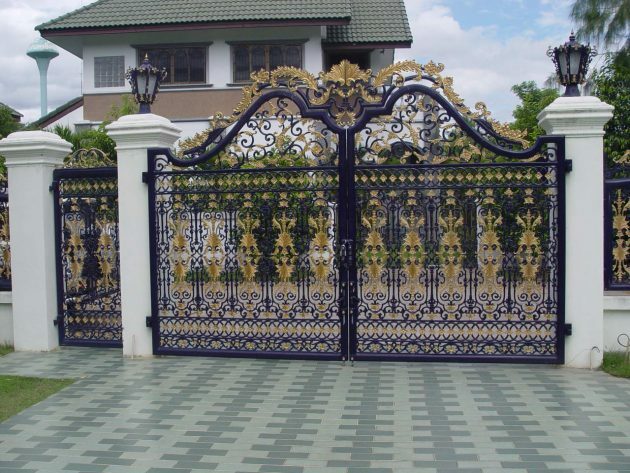 The fence should not separate you from the surrounding, but discreetly to point out the limits of your privacy. 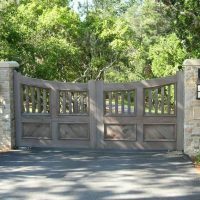 With beautiful fence and gate your home will leave to the guests and the neighbors a warm and welcoming impression, and will present yourself as a good and attentive host. 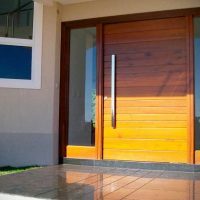 The first impression is the most important! 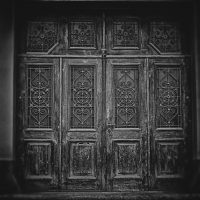 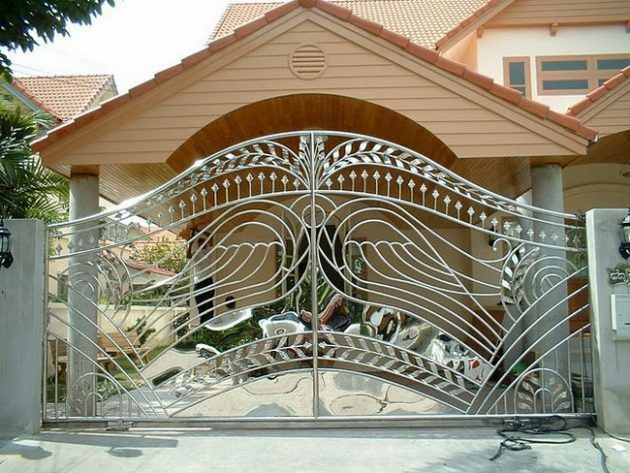 The first impression about the owner of the building, leave gates and fences. 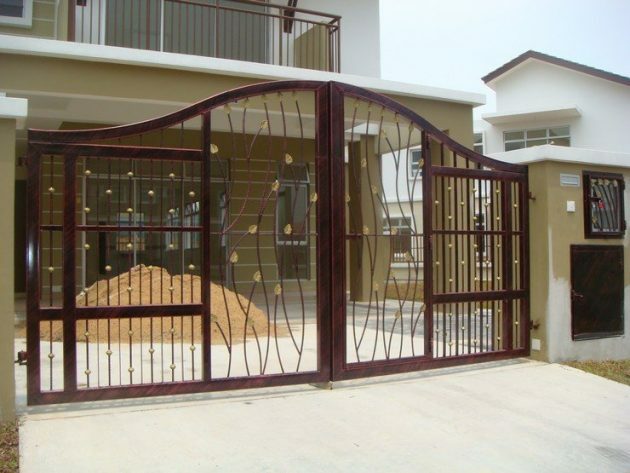 With proper planning and selection of gates and fences, will influence the positive first impression of your home. 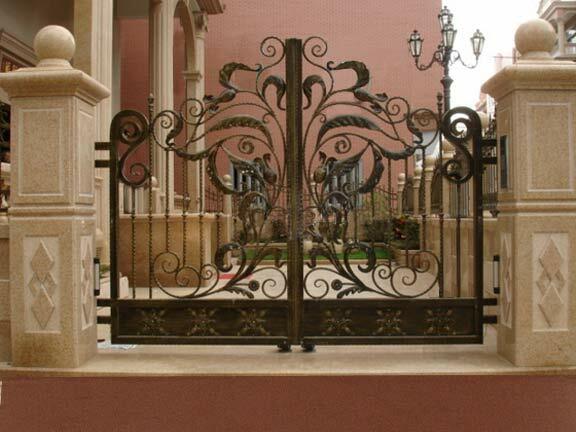 Although this small detail seem seemingly insignificant, it has a big role in decorating the exterior of every home. 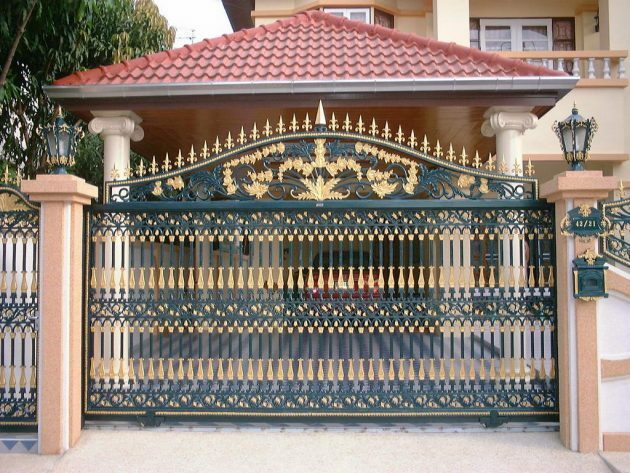 For example, some modest or unsightly fence can mar the appearance of the house and its surroundings, and will make it to look unattractive and ugly. 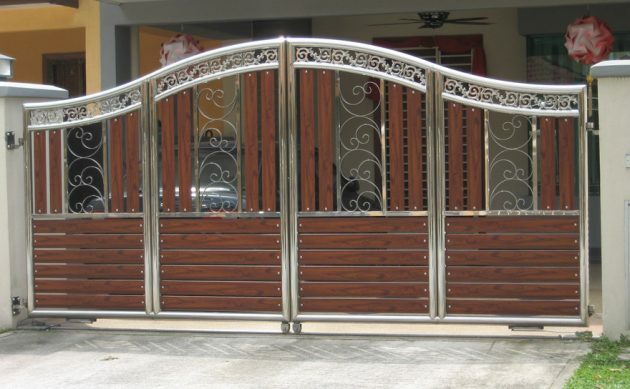 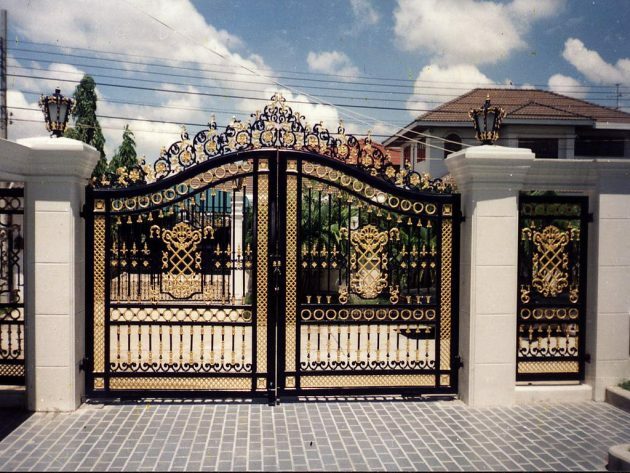 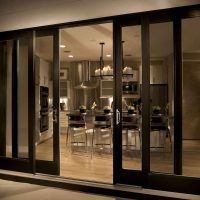 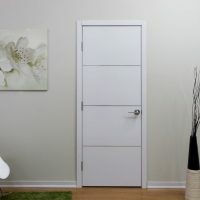 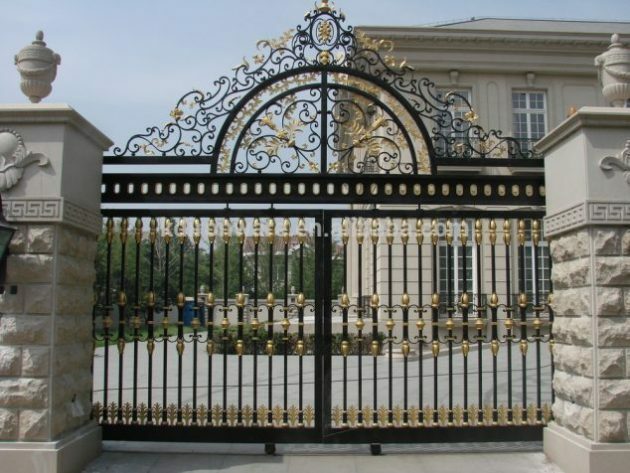 Therefore, it is important to pay special attention, when choosing fence and gate for the yard. 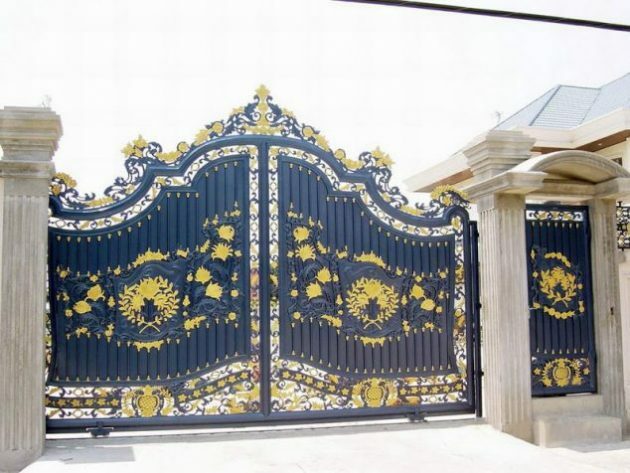 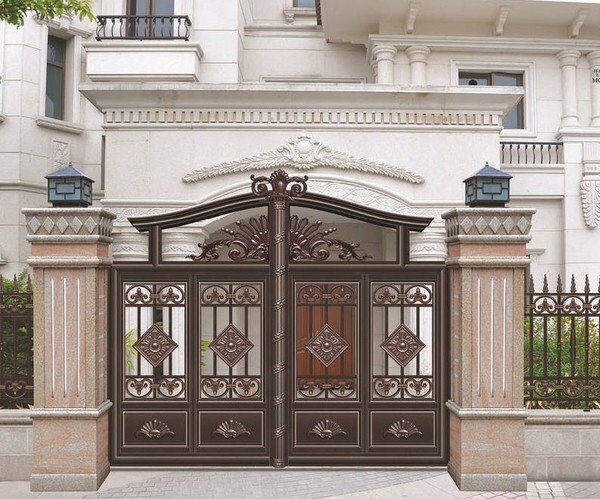 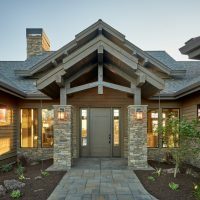 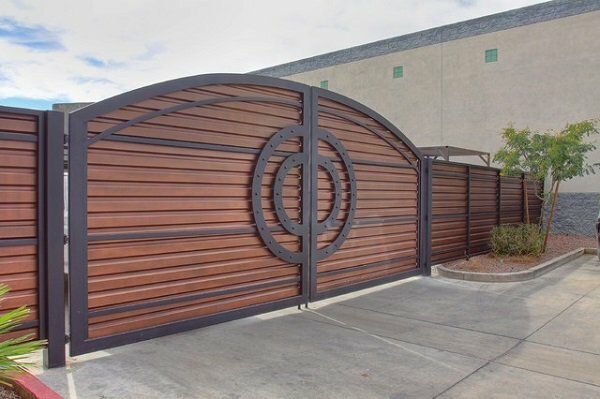 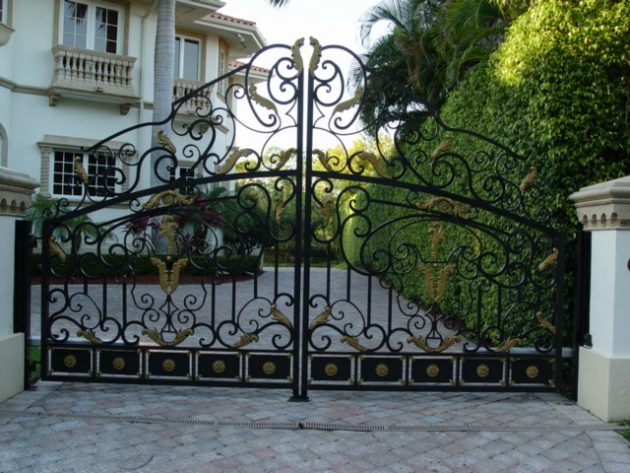 In the following collection below, we present you 17 elegant gate designs, from which you can choose, to transform your yard into inviting place, which will leave positive impression to your visitors!